← Water, water everywhere ….. Well, maybe not. 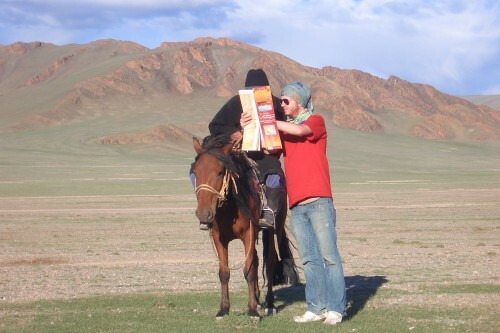 10,000 manic miles delivering Mercy to Mongolia. Imagine driving over 1/3 the surface of the earth. Across 3 deserts and over 5 mountain ranges. On bad roads to a complete absence of roads. 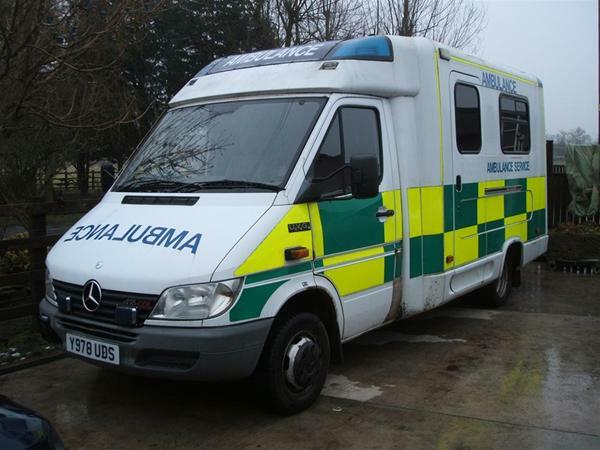 In a vehicle anywhere from a fire engine to a Fiat Panda – all in the service of charity. Sound like a ripping great adventure? 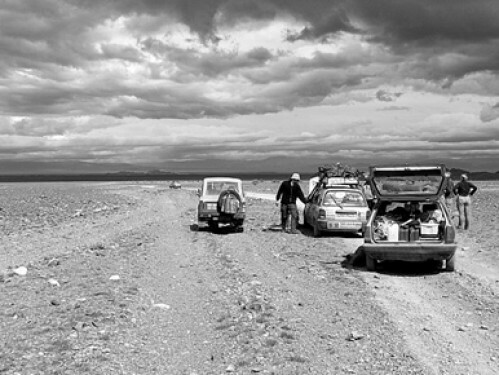 Then you’re ready to sign up for the Mongol Rally 2010— like Jim Edgeworth & Marcus Nimmo, two retired directors in England, who will be driving a Front Line Ambulance this summer from Goodwood, England to Ulaanbaatar, the capital of Mongolia. Most of the private cars from the 500 teams participating will be auctioned off by the charities to raise additional funds, but Jim’s ambulance and other desperately needed emergency vehicles will be donated to the Mongolian community. The trusty vehicle -- it will never be this clean again. "I was supposed to take a LEFT at Pakistan?" 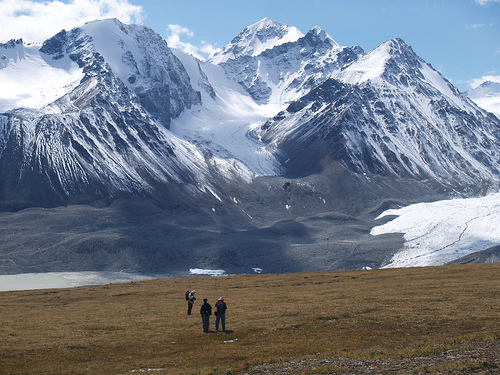 The good news is that all this madness raises over 200,000 British pounds for charity – and Marcus & Jim will be at the forefront of that effort, with their donations going to support Mercy Corps’ work in Mongolia. Since 1979, Mercy Corps www.mercycorps.org has given $1.7 billion in assistance to people in 107 nations around the world and last year alone, helped 16.7 million people in 40 countries. Its mission is to help turn the crises of war, economic collapse and natural disasters into opportunities for sustainable, positive change. And 95% of Mercy Corps’ 3700 Team members are nationals of the country they work in. In Mongolia, which is suffering from a severe drought, Mercy Corps is working to help rural nomadic people and herding families live independent and healthy lives. 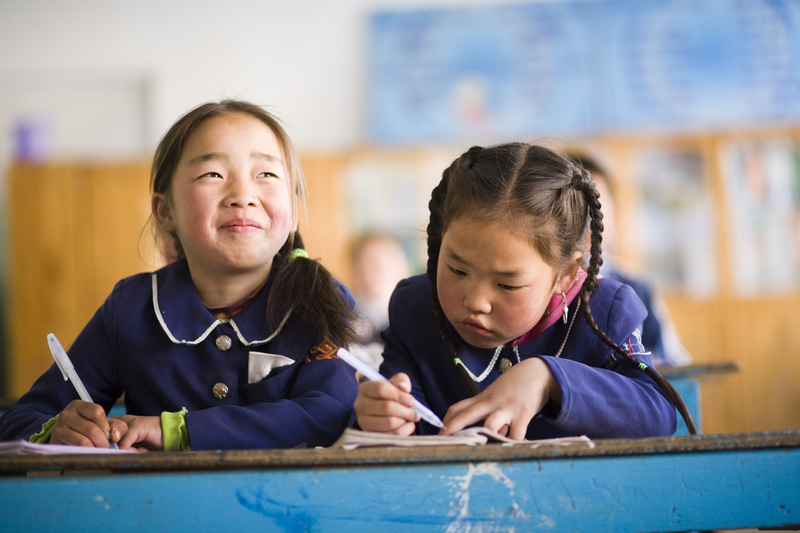 One of the most sparsely populated countries on earth, in the very heart of Asia, Mongolia has only 3 million people, one-third of whom live in rural areas with few development opportunities. In the past three years, Mercy Corps has helped 49,000 rural families and has 20 new development projects in the works this year, from night clinics for homeless street kids, to Blue Skies Ger Village, and traditional handicrafts and bakery collaboratives. Mercy Corps is a Four-Star Charity Navigator organization. I’ve ran 5K’s (and soon a 1/2 marathon) for charity, but this race is to the extreme! What fun! AND! Fun with a good cause! let me know if you’re funding a team, Betty. I will totally ride shotgun! It must say a lot about the state of my life that this sounds like SO MUCH FUN! seriously, Ember, we might have to go next year! Never mind next year Betty, you are more than welcome to come with us, Team Alliance, this year! Congratulations on a great blog and a valuable contribution to the world! A friend suggested I share one of my recent blogs with you. After the earthquake in Haiti, the staff at the Museum decided to join the relief efforts of the organization Soles4Souls® and collect shoes for the people of the devastated island. We held our shoe drive a few weeks ago, and collected over 1,500 pairs. It’s a Nashville-based charity that collects shoes from the warehouses of footwear companies and the closets of people like you, and distributes the shoes free of charge to people in need, regardless of race, religion, class. Since 2005, Soles4Souls has given away 7 million pairs of shoes to people in 125 countries.